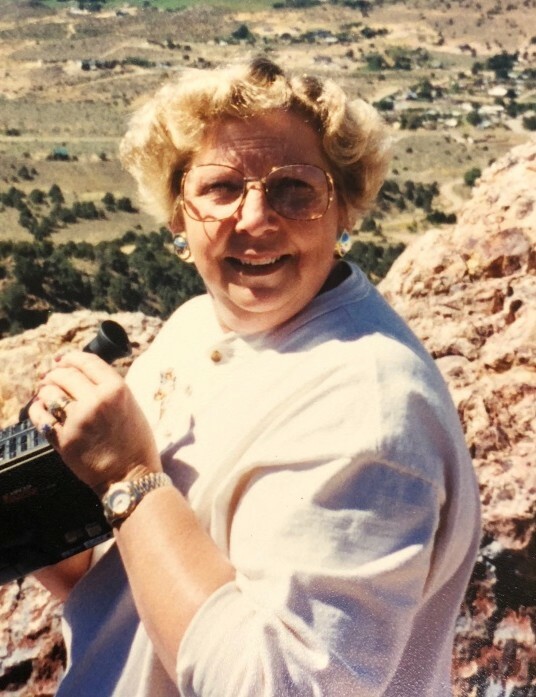 LINDA WILSON EDWARDS age 72 of Clanton, passed away on April 5, 2019 at her home surrounded by family and friends. She was born August 23, 1946 in Alabama to the late James Wilson and the late Jettie Mims Wilson. She is survived by her husband of 54 years, Jimmy Edwards of Clanton; Sons, Mark (Sharon) Edwards of Clanton and Matt (Beth) Edwards of Clanton; Grandchildren, Ashley Edwards, Shanna (John) Maughan, Evan Edwards, and Preston Edwards; Great-grandchildren, Hailey Maughan, Owen Maughan, and Charlee Monroe; Siblings; Christine Williams, Faye Smith, Laverne (Aubrey) Hayes, Ralph (Wanda) Wilson, Eloise (Benny) Mims, Brenda (Harold) Thompson, and Annette (Terry) Rhodes; Sister-in-law, Marian Wilson; and numerous nieces, nephews, and other relatives. She is preceded in death by her parents, James and Jettie Wilson and brother, Douglas Wilson. A memorial service will be held on Thursday, April 11, 2019 at 1:30 pm from the Mt. Nebo United Methodist Church in Clanton with Rev. Tony Hughes and Rev. Randall Mims officiating.